We are a modern, forward-thinking organisation with a vision and strategy to create the University of the future. Three key bodies are responsible for the governance of our University: the University Executive Team, Board of Governors and Academic Board. Our vision is to create the University of the future through five key strategic themes: creating opportunity, valuing ideas, enriching society, connecting globally and empowering people. 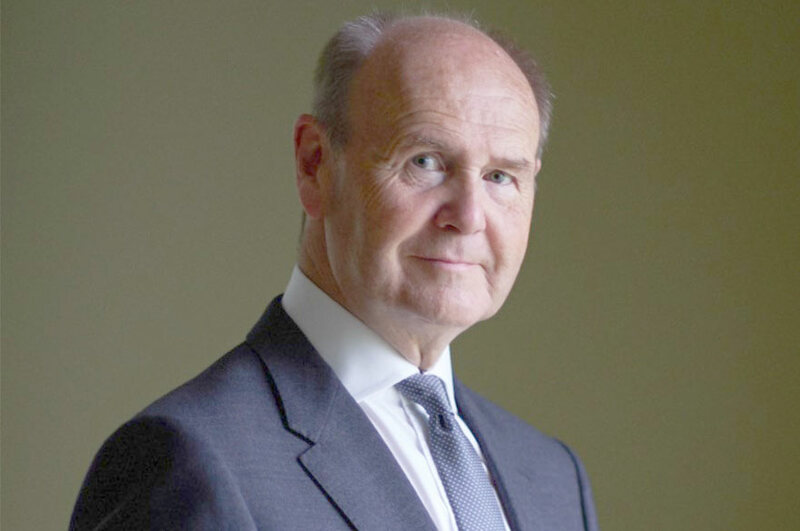 Our Chancellor, Sir John Peace, undertakes a number of important ceremonial duties, including conferring degrees at graduation ceremonies and representing the University at events. 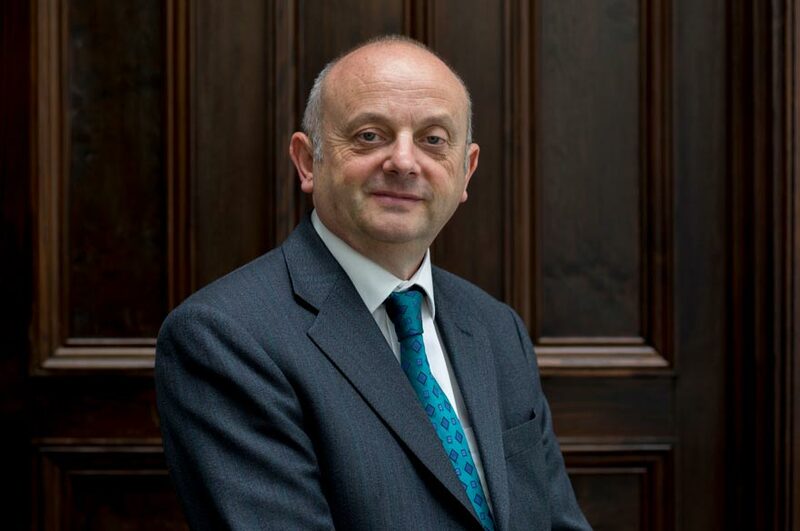 Executive management of the University, its day-to-day direction and leadership of the University Executive Team rests with Edward Peck, our Vice-Chancellor. He is also Chief Executive of the organisation.